It’s been a long time since I have written and I am sorry. Writing is my therapy. It’s free and easy. When there is a few minutes to do it. And that, well that has been the problem these last few weeks. I know it’s hard to imagine life getting so crazy that I wouldn’t have an hour or two a week to get my thoughts together, but it’s true. 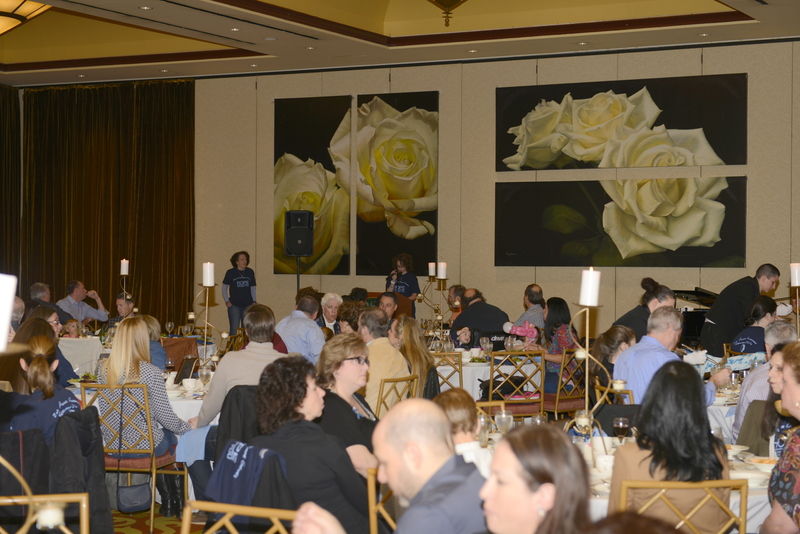 On Sunday, February 21, 2016 the Second Annual “Genes for Rare Genes” fundraiser took place at the Hilton Garden Inn on Staten Island. We had www.yeehahbob.com Bob Jackson from Walt Disney World at the piano entertaining the masses. We had generously donated raffles galore. 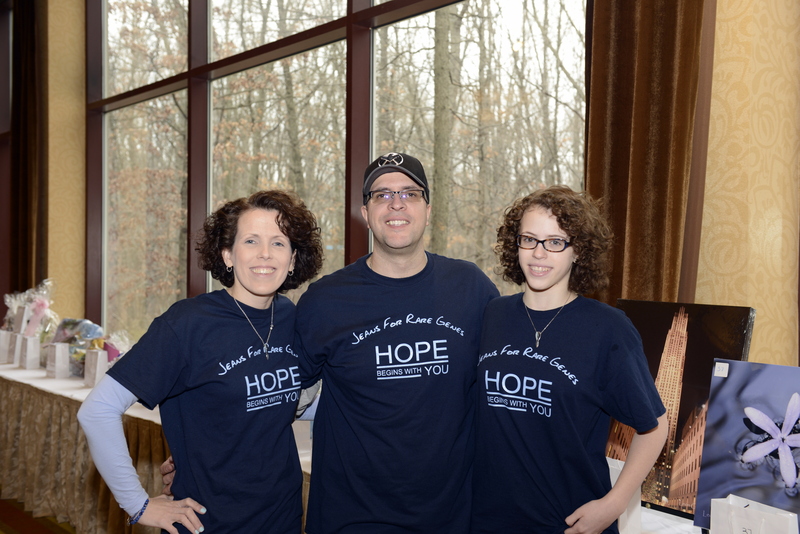 We had 178 friends and family with us, raising money and awareness for Rare Diseases. We had Meghan, hosting, and giving her speech and showing her video. 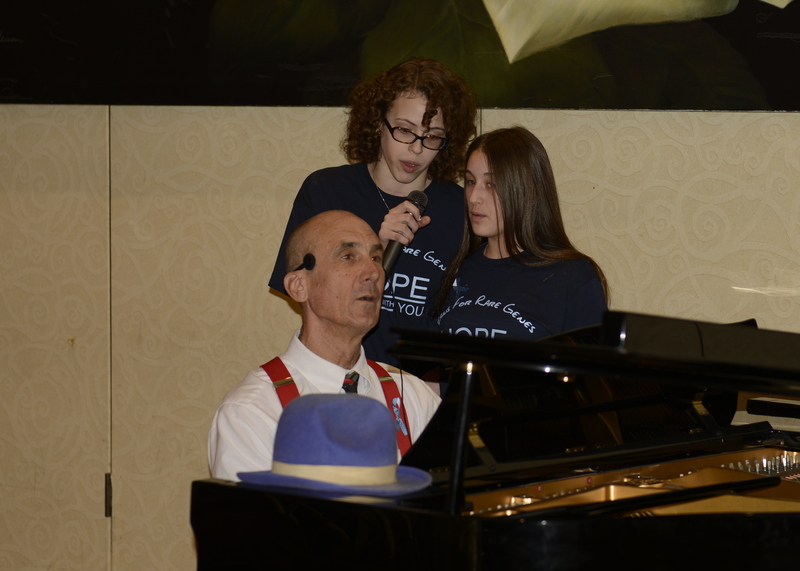 https://beatingcowdens.com/2016/02/21/meghans-rare-disease-day-video-and-speech-2016/ We had Borough President Oddo stop by to continue to support Meghan in her desire to raise awareness and funds. We had Charlie Balloons entertaining the children and the adults too. It was a perfect day, and a month later I can tell you the total funds raised were $13,045.40 to be exact! 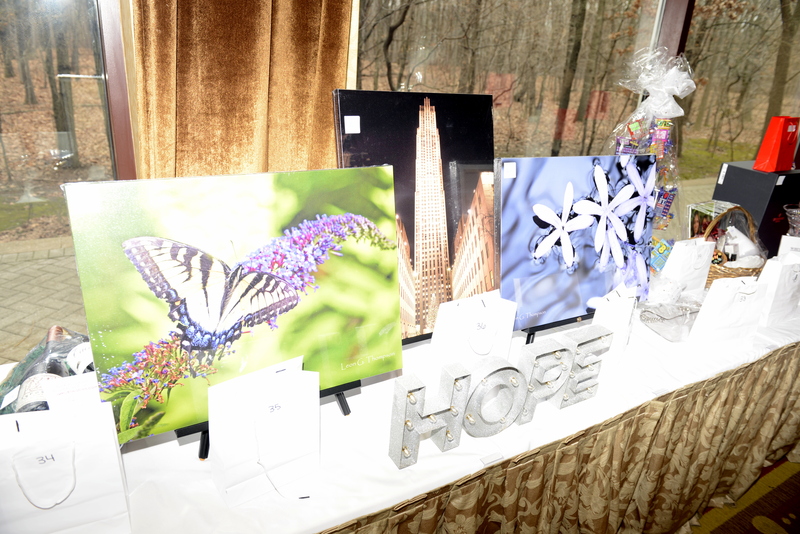 A large portion of that money has been sent to the PTEN Foundation and will have a significant impact on helping people like us with PTEN Mutations. The balance of the money is soon to be on it’s way to the Global Genes Project They will always be near and dear to Meghan. We identified first with the denim ribbon, and the logo “Hope, It’s in our Genes.” And that is the site we learned first about Rare Diseases, and that we in fact are among the lucky ones. These are lessons we will never forget. Finally, I THINK, (and I apologize if we forgot anyone) all the thank you notes have been written or Emailed. When I finally settled down to do it, there were over 80. Meg helped, but I just flat out write faster. Now, we rest on that a bit, while we consider what changes and what remains the same for next year. 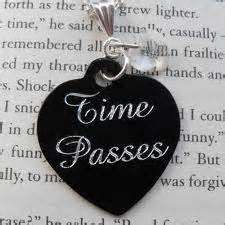 But, life did not even pause while we planned this event. My grandfather, my 96 year old grandfather, who was still living on the second floor of the two family home my mother grew up in, caring for my grandma, his bride of 70 years, fell on January 13th. This set of a tirade of events of the next few weeks that brought us all through an emotional roller coaster. My grandparents were the center of my world for much of my life, and even though I am blessed to have had them for 42 years, it is hard to imagine navigating life without them. Pop visited two hospitals, had mutliple strokes, and ultimately ended up in the nursing home for rehabilitation. The rehab was not meant to be, and on March 3rd he passed away peacefully, after some tumultuous days. Grandma, now resides in that same nursing home. Alzheimer’s has robbed her of much of her memory, but she is well cared for by kind, patient people. She is safe. She is calmer. This is a good thing. And, in one of many ironies, perhaps her disease has been a blessing. 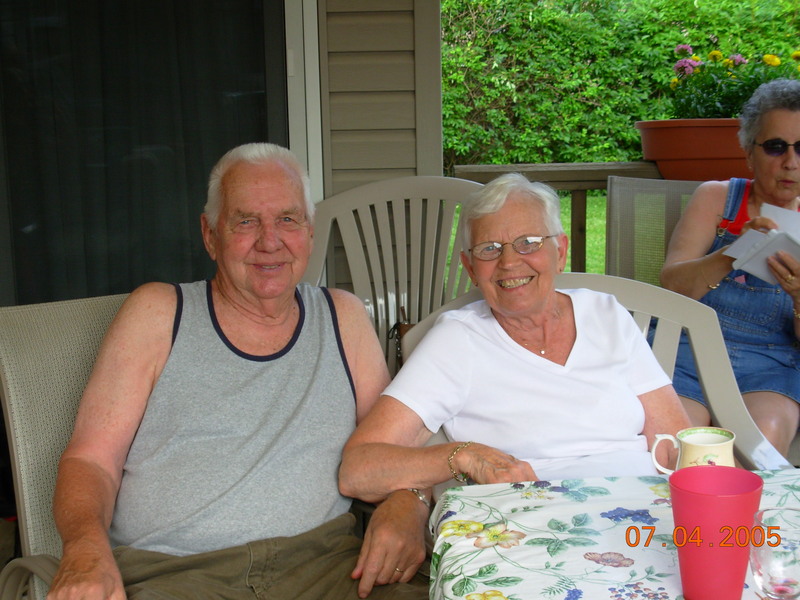 There was no need for her to say goodbye to Pop, as he always seems to be just “across the room” when we visit. They were never meant to be apart any way. 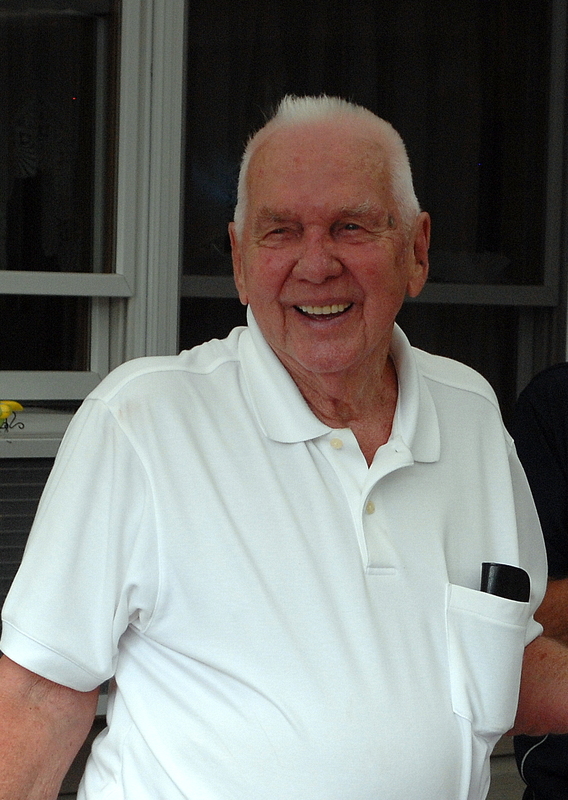 We celebrated Pop’s life at a beautiful service on March 12th. My conscious mind, the rational one, is grateful he is at peace, and thrilled to know he is Home in Heaven. The little girl in me, the one who adores her grandfather is sad. Just very sad, and not looking forward to the series of “firsts” in front of us as reality sets in. 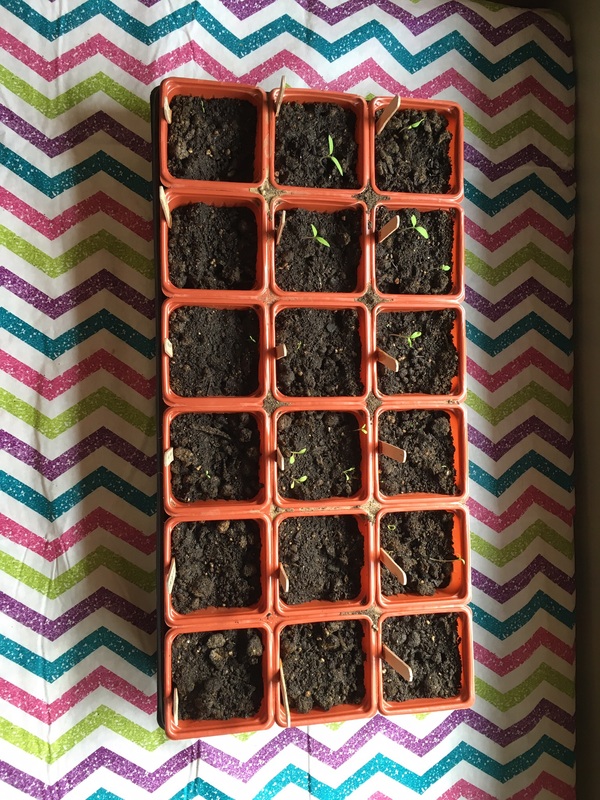 I planted the seedlings for my garden, just as my Pop showed me. I am tending to them on the kitchen table with plenty of sunlight. They have begun to sprout. And those seedlings, and signs of new life remind me of why Pop loved the garden so. It is refreshing to see growth, new life, and new promise each day. We celebrated Kathi’s bridal shower, as she and Jon will marry April 15th. All things new. In the interim there have been regular Mommy things to do, like swim practice, and doctor’s appointments, and household stuff. Thankfully in this house we have a very, very helpful Daddy, and we do a lot of team work. Thanks to him, all those weeks I was out of commission cherishing every moment with Pop, he was here, keeping it all going. Last week we went dress shopping for some of the events coming quickly. This week it was shoe shopping. Shopping for shoes is never as much fun, because it is hard to find a shoe that is 12 years old, and supports those feet, knees and legs. The right knee, the site of 6 surgeries targeting that AVM, has residual damage. The muscles are not formed as well, obvious only to Meghan when she puts on a pair of jeans. The foot is over one full size smaller than the other, and it is skinnier too. So, we buy two pairs of shoes to make one “pair.” We are careful. Frugal when we can be as it’s all x2, but focus is always on fit, style and comfort combined. No easy task. But, we did it. Meghan left the store apologizing for the bill. I told her how grateful I am that we can pay for shoes, and other things. 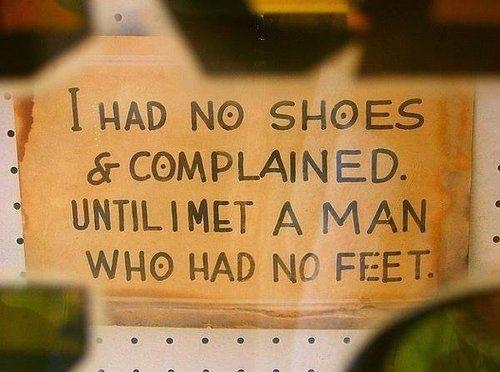 We had a long talk about the phrase, “I cried because I had no shoes, then I met a man who had no feet.” It fits nicely with the perspective talks we have all the time. Tonight I was thrilled to find a website that will allow me to donate her “other” shoes to amputees. She was excited too. Something that will make us both feel better. This week I scheduled some more appointments. I was waiting. The dermatologist 6 month will be during spring break. So will the orthopedist.